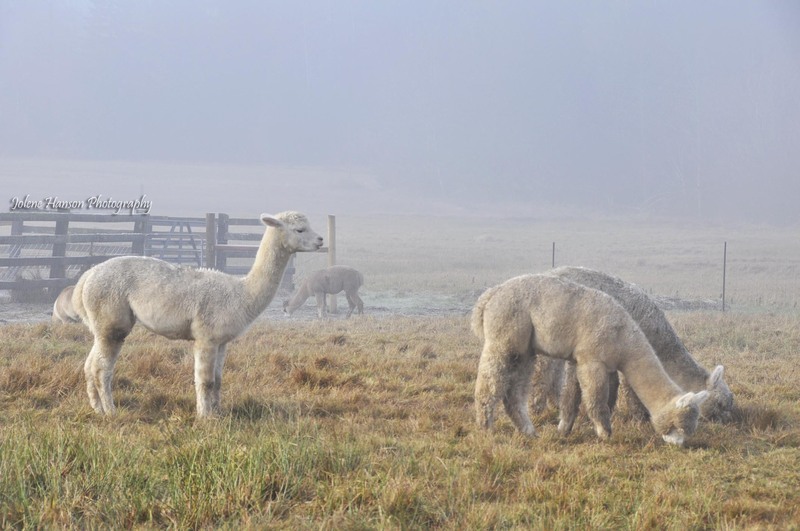 Is it just my imagination (and my tendency to anthropomorphize), or is that Llama (or possibly Alpaca) checking out the grazers behinds? Should I assume this is a male Llama? Second shot is so funny. Thanks, Seth! Animals can be so entertaining. Well llamas are known for ability contemplate & their spiritual harmony. Or am I getting a bit confused ? A vet near us tried to raise a few llamas, but the bears found them easy dinner. I wondered if large scale ranches have much trouble with predators. I think the biggest concern we’d have out here is cougars. But, even they are a bit elusive. You know, as I look at this again, I think this might actually be an alpaca. They’re a bit smaller than Llamas. Thanks! I think they’re so adorable. 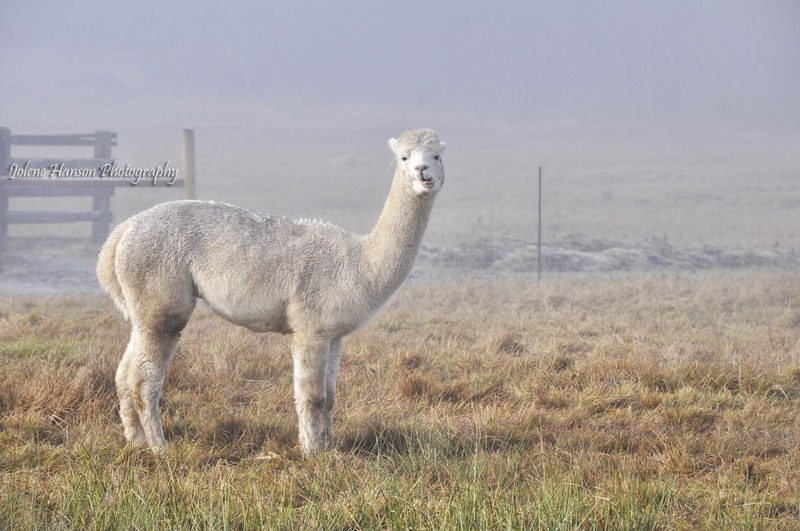 There are Llama ranches all over the place where I live. Really cool candid shot of llamas! Made me laugh out loud!